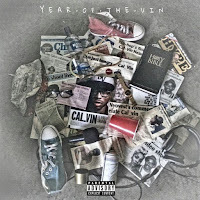 Fresh off the release of his highly-anticipated album launch last Saturday Cal_Vin isn't resting on his laurels and continues to put in work. 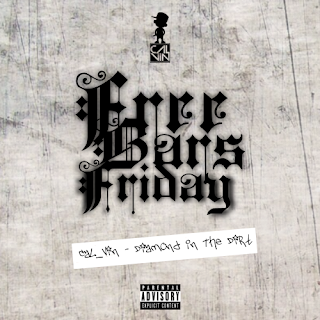 He starts the 3rd season of his Free Bars Friday series. This week's edition is titled Diamond in the Rough. 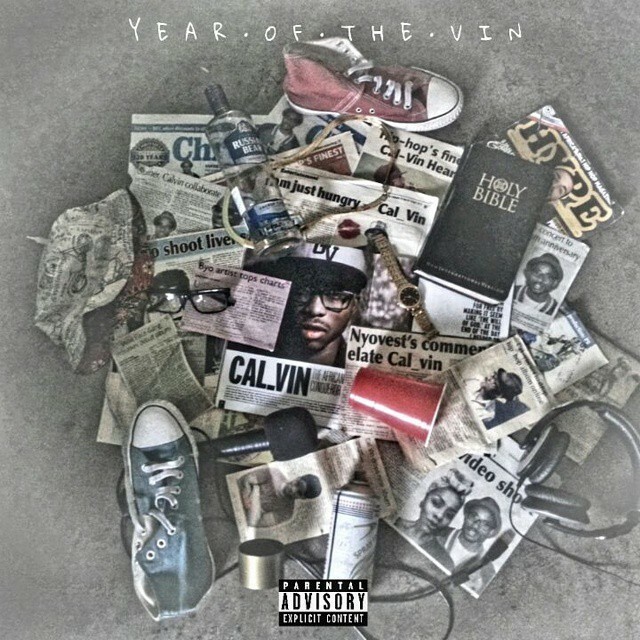 On this one Cal_Vin talks about how veteran rappers are switching their styles because of him (subliminal?). In case you have forgotten, he reminds you that he is winning this year and he's giving corporate suits a year to give him his endorsements. The "King" reference seems to be here for a while, as his verse ends with just that. Only after reminding you that if you judge him by his commercial stuff you're a fool as he is "a veteran in this game"
If you still wondering about Year of The Vin, here's the tracklist and the purchase link after it.